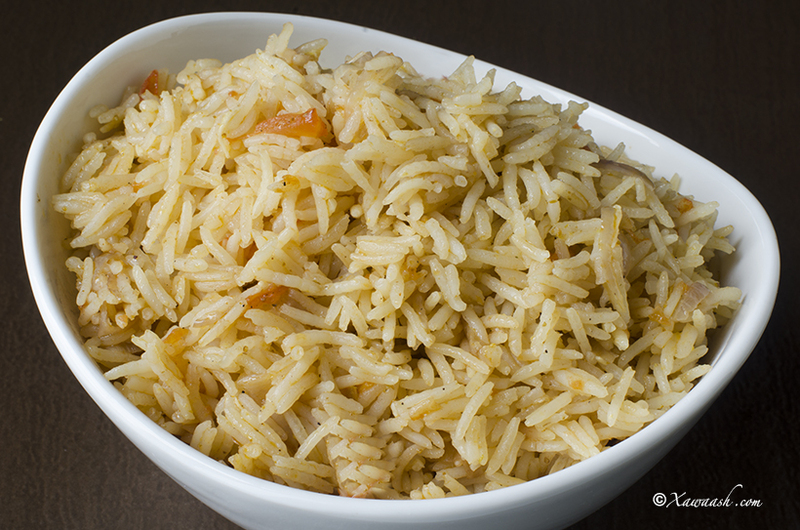 In this recipe, we show a quick method for preparing delicious rice pilaf. 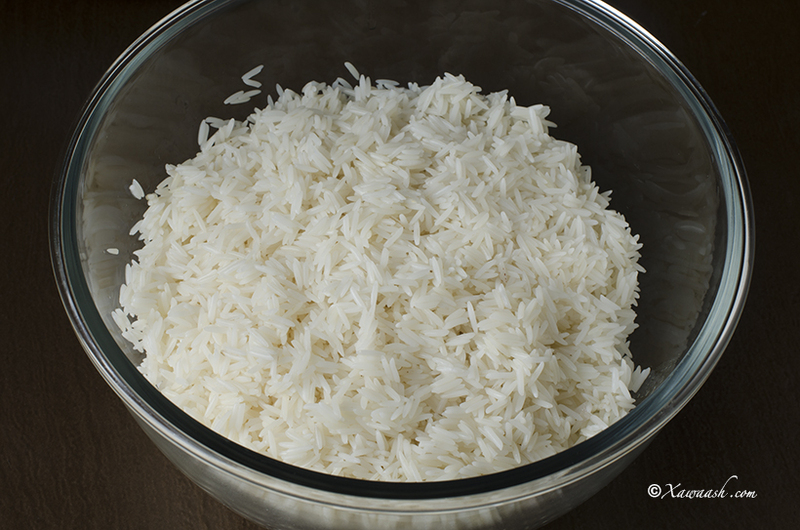 If you skip the rice soaking step, it becomes almost as quick as preparing a simple pasta dish. Use a good stock and your family or guests will think you have been labouring for hours in the kitchen. 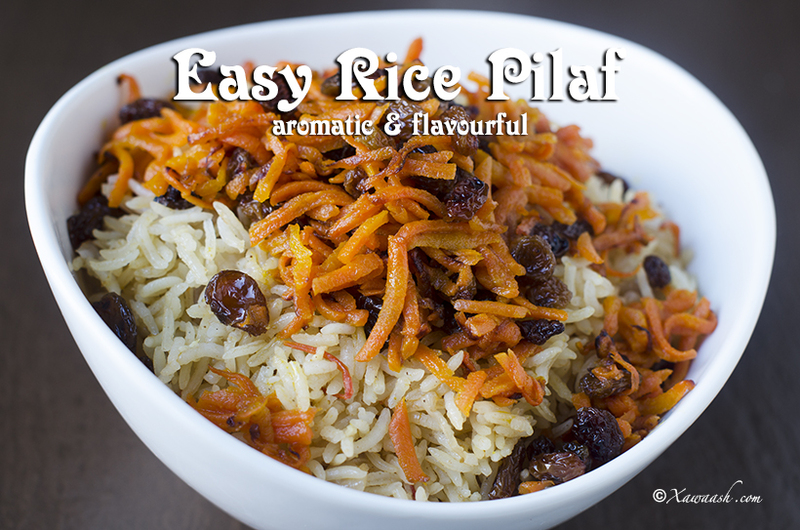 To make the rice more appealing and delicious, top it with a Somali rice topping or a carrot and raisin topping. 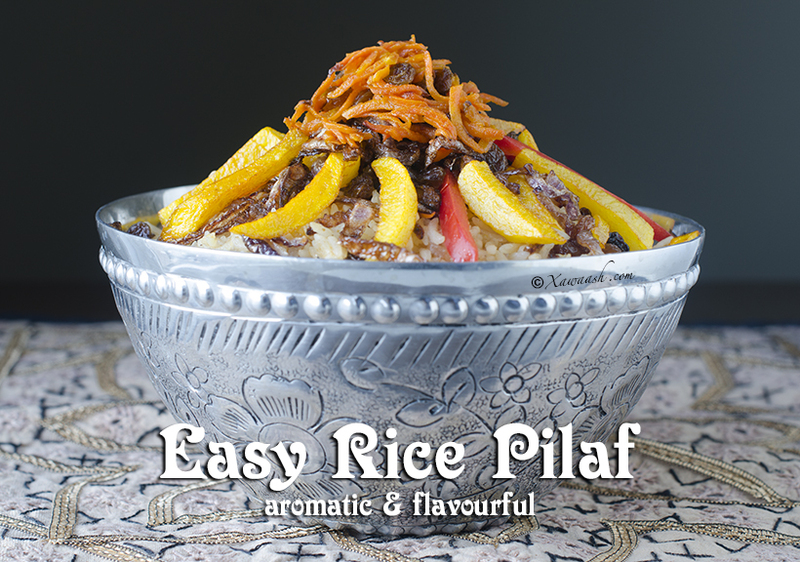 This rice goes well with many meat dishes such as shish taouk, beef kebabs, braised lamb, cubed chicken, fried fish, roasted chicken drumsticks, chicken stew, roasted lamb, chicken steak, thin-sliced beef steak, suqaar, as well as the vegetable dishes we posted before. Sometimes, we do not bother with any of those other dishes. 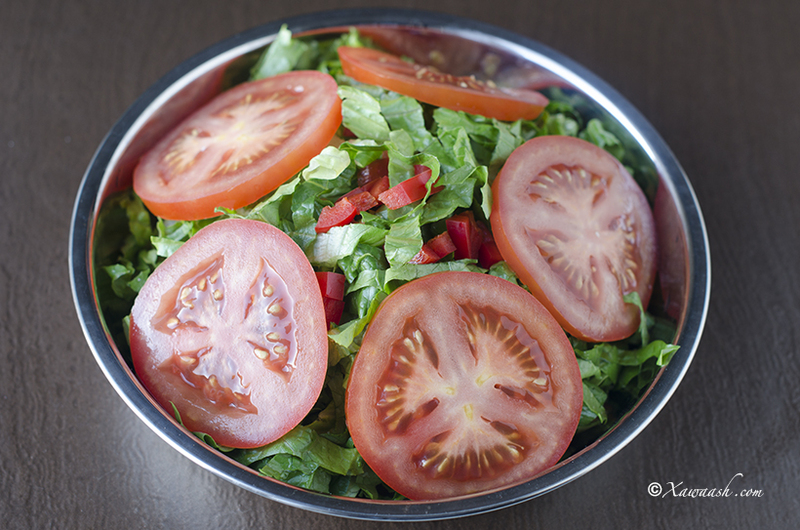 Serve with a simple green salad, peel a banana, and dig in. 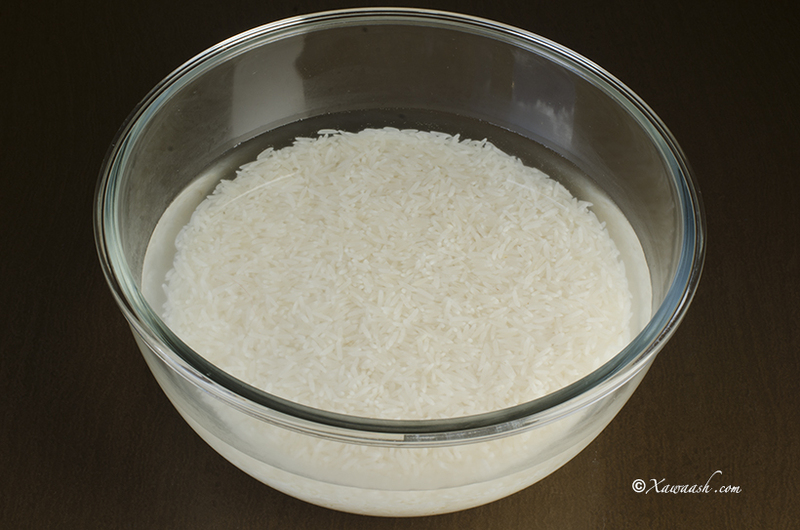 Soak the rice for 30 minutes. Using medium heat, fry the sliced onion in the oil for 3 minutes then add the cinnamon stick and cloves. Stir well after each addition. Add the ground cardamom and minced garlic. Add the sliced tomato and cook for three minutes. Add the rice and fry for 5 minutes. Mix the Xawaash bouillon powder with the boiling water, and stir well. Add the stock to the rice and stir well. Lower the heat. Cover and cook for 15 minutes. Bariiska qas muddo 30 daqiiqo. Digsi dab dhexdhexaad saaran, saliidda ku shub, basasha ku rid ee shiil. Qorfaha iyo dhegayaraha ku dar, si fiicanna u walaaq. Haylka iyo tuunta ku dar, kaddibna walaaq. Yaanyada ku dar oo walaaq. Kari muddo saddex daqiiqo. Bariiska ku dar, kaddibna shiil muddo 5 daqiiqo. Maraq Xawaashka iyo biyaha kulul isku dar, si fiicanna u walaaq. Maraq Xawaashka bariiska ku shub, kaddibna walaaq. Dabka aad u gaabi. Dabool oo kari muddo 15 daqiiqo. 35 Comments - Leave a comment! salam a&l after long time. how ru guys I miss u guys, but I never miss ur recipes thank 4 that. when u guys start to sell the family chicken bouillon, cant wait try ur product. however the rice soaked 4 30 minutes, add 4 cups of broth, when I see ur video its seen picture perfect. when im making that the rice came out little mushy. wats going wrong? need some help on that please thank you. may allah give all the health n wealth 2 u guys aameen. how about nice butter chicken and naan please thank you. Thank you very much for your greetings. We are happy to hear from you. We think that you did not use the type of rice specified in this recipe. 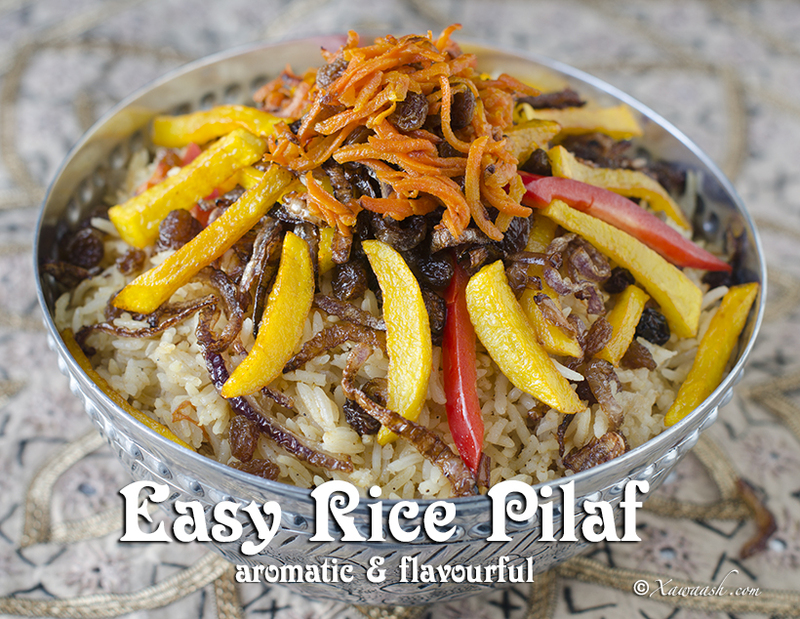 You must use Sella basmati rice (parboiled rice). We added your requests to our to do list and God willing we will make them. God bless you. Salam. What a great recipe ! I sure want to try it but where can I buy your Hawaij Bouillon ? Thank you for your comment. It is not yet available in the market. AK..where can I find Hawaij Bouillon ? Look for everywhere but couldn’t find.. It is not yet available in the market. masha’alah runtii waa hab fudud hadana aad u qurux badan, udgoonkiisa ayn hada dareemayaa!! mahadsanidiin walalayaal. Adigaa mahadda mudan walaasheenna qaaliga ah. Waan ku faraxnay inaad jeclaatay. asc walaal karooto see u samyisay mida kale maraqa digaaga xagee yaal oo aan ka heli karaa? Hadduu Eebbe idmo waan soo gelin doonnaa. Maraq digaaga weli suuqa ma yaalo. This Recipe looks so simple, can’t wait to try it. Thanks so much for making cooking so simple for us. May Allah reward you both. AMEEN! Thank you very much for your kind comment and prayers. We will let you know when it is available. Thank you very much for taking the time to comment. We use Pameer, but any Sella basmati will do. Waan soo gelinay sida loo sameeyo tuunta (toonta) Baroostada lagu cuno. Linkiga waa kan http://xawaash.com/?p=7125. asc wr wb, walaal aad ayaad u mahadsan tahay, run ahaanti webkan aad ayaan ooga faaiiday, aniga oo ah wiil ku nool wadanka norway, ilaahay khayr ha inga siiyo, maalintaan soo booqdo webkan wax baan ka faiida. Adigana qayr badan ayaan Ilaahay kaaga baryaynaa. Aad iyo aad ayaa u mahadsan tahay. Assalam wa’alaikum I was just wondering could I use a different stock like maggi or knorr and which one chicken, lamb or vegetable? Another thing is you use xawaash in all your recipes could I substitute it for curry powder or something? Thanks in advance May Allah bless you Inshaa’Allah. Thank you very much for your comment and prayers. You can use any type of stock you like. You can use cumin instead of xawaash. Thank you very much for your great comment. We hope the cake turned out well for you. God willing, we will add lemon cake to our to do list. We wish you joy and happiness in your life together. Xawaash Bouillon Powder. Where can I find it. It is available in Kenya now, and we will let you know as soon as it becomes available in other countries. 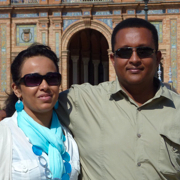 I am a dutch woman, and I am married to a somali man. Long time I have looked for Somali receipes. Now I have found your site and i am cooking a lot of the receipes!! They are very nice!! That is why I want thank you for sharing!! greetings from Holland!!! Thank you very much for your comment. We are happy you found the website helpful, and that you are enjoying Somali food. Aassalamualaikum warahmatullahi wabarakatuh; How are you doing? I want to tell you may Allah reward you for posting your videos and teaching us young Somali girls how to make Somali food. Today my Hooyo was sick and I had to make something, am not good at Somali food, and I was worry and Alhamulillah I went to your website and made this for my family. They all liked it, and it was easy and tasty. We are doing great! Thank you. We hope your mom has recovered. Now that you have discovered what you can do in the kitchen, keep cooking and unleash your potential. Cunto kariska dhankee jeceshahay in lagaa caawiyo? 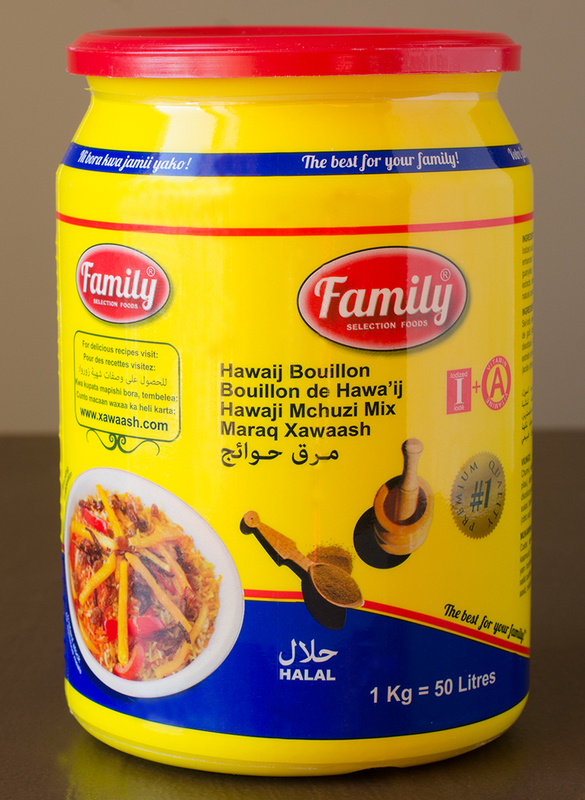 Salam Aaleykoum wa rahmatulah wa barakatu, machaallah pour votre travail extraordinaire je vous félicite …et j’aimerais savoir ou puis je trouver le bouillon FAMILY Halal ?? Merci et bonne continuation, qu’Allah nous facilite un chemin pour le plus haut degrés de son paradis, je patiente pour votre réponse, merci beaucoup pour vos efforts ! Machaallah ! Thank you very much for your kind words. We are happy you like the website. God willing, the chicken bouillon will be available in Canada soon. Have you found out where I can buy the boullion powder? Thanks for the recepies. I am proud of you. May Allah bless you more.